Snowshoe Mountain, in Snowshoe WV, may best be known across the country for being a premier winter wonderland – offering skiing and snowboarding as major activities during that season. The winter operations typically run from late November to mid-March. From May through September, the game changes at Snowshoe Mountain. Visitors can indulge in hiking trails of varying difficulty, river sports, golfing, rock climbing, mountain biking, or ‘beach bumming’ at Shavers Lake, which is at the base of Snowshoe Mountain. 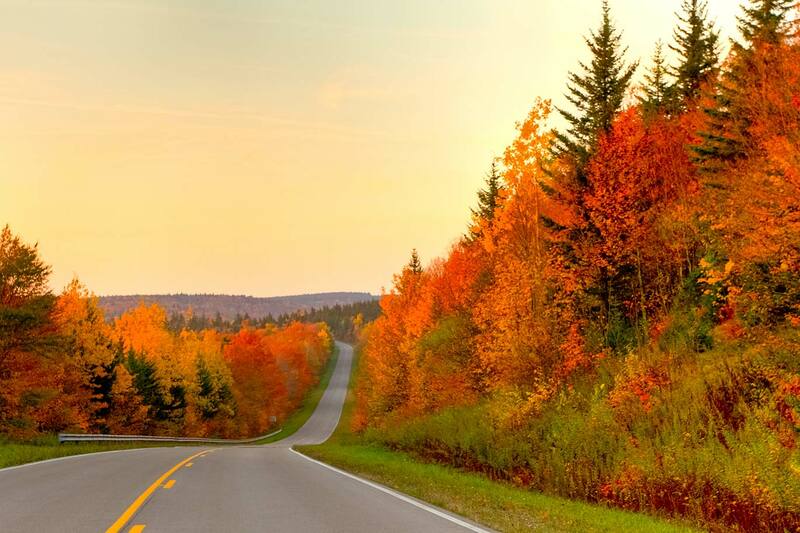 If one considers September and/or Labor Day weekend to usher in Autumn, then there is still a variety of fall fun in Snowshoe, West Virginia. 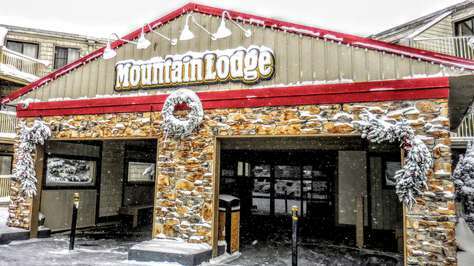 Lodging at Snowshoe Mountain is largely condominium in style. 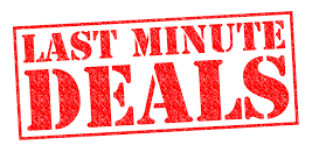 For dining pleasure, the Waffle Cabin, Foxfire Grill, Cheat Mountain Pizza Company, and even Starbucks are open for business winter through summer and are all highly rated. The last weekend in September, Snowshoe hosted its second annual FreeFall Festival. A good-bye of sorts to the summer. Entertainment included concerts by regional performers, food, games and mountain bike competitions. During October and much of November, Snowshoe Mountain becomes a quiet respite for the most part, as staff prepare for the onset of the winter ski and snowboard season. Information concerning Snowshoe Mountain and the varied amenities offered can be found on line. 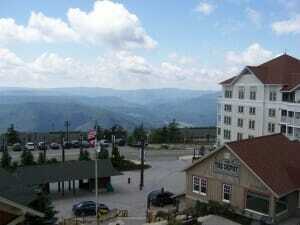 Snowshoe WV is situated in Pocahontas County with an estimated population of 2800 residents. 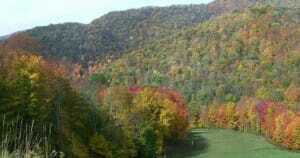 Its setting is the Allegheny Mountains. Fall foliage is said to be quite pronounced during September and much of October. Fall fun beyond Snowshoe Mountain includes farmers markets, concert performances by regional performers to include the Braya Brass Band and singer Kim Kalman. Additionally, in early October is the Huntersville Tradition Days. This 2-day event commemorates an earlier time in Appalatian culture. A walking tour – or the same by horse-and-buggy offers one opportunity to view apple butter being made, wool spun, pony rides, and even help make sorghaum. One can find a calendar of events throughout the year by visiting the Pocahontas County web site. The county is also home to the National Radio Astronomy Observatory, which hosts scheduled public tours and programs. Fall fun in Snowshoe WV can be a perfect get-away for one needing a break from the mundane and/or stresses of daily life! You’ve sold me! This will be my next holiday retreat destination! I’ve been looking for a different place to spend our vacation and Snow shoe Mountain sounds excellent. I love to ski, but also enjoy hiking and mountain biking when it’s too soon for snow. I’m really glad I stumbled onto this site. How do I find out more?